As the summers have marked it’s entry, the weather is already making us sweat and exhaust. Metroholica will help you feel cooler a bit by helping you fill up your wardrobes with all the trends that are going to slay and stay for this summer 2019. Before we get into the serious business, just let me know how do you feel when you see a garden of flowers or a bouquet, happy, right? Flowers are those friends who lit up your mood, so how about adding them in your wardrobes? Yes, you got that right, floral print is back and with a bang, it is seen everywhere from ramps to streets. All the celebrities are also favoring the trend. 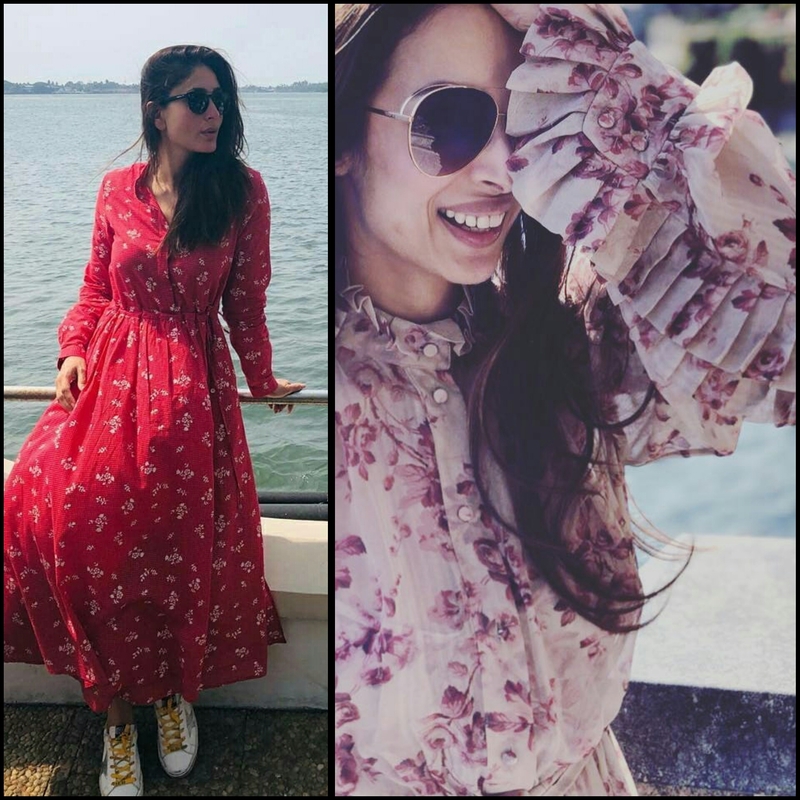 One can never go wrong flaunting the floral prints but one can surely make mistakes in maintaining a balance between what and how to adorn a floral trend? Metroholica will help you to get your statics right. 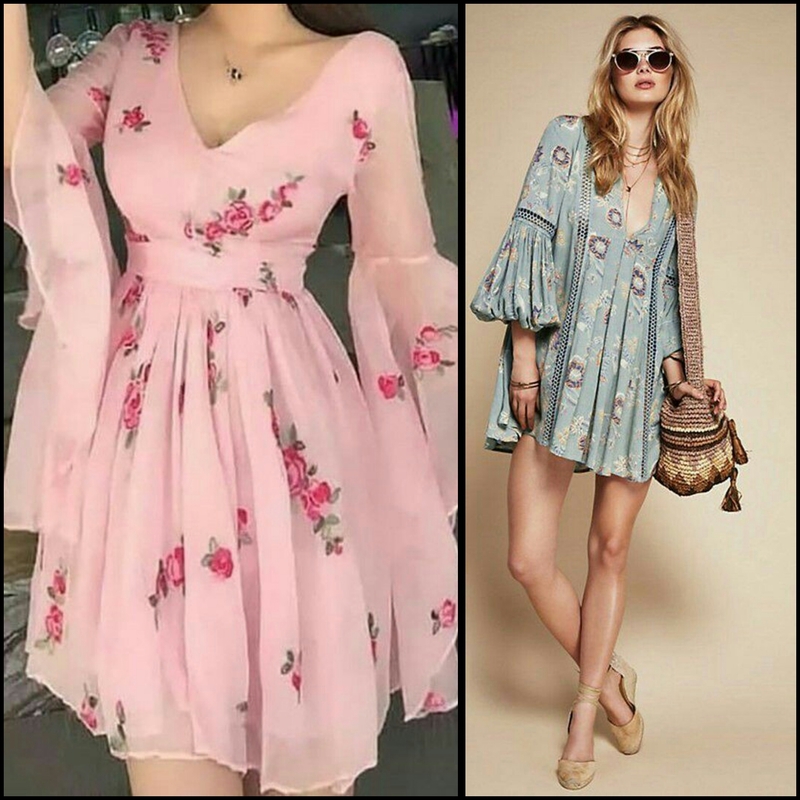 ● Floral dress– You were packed in piles of clothes during the period of 3-4 months but now its time to feel light and flaunt those beautiful dresses. 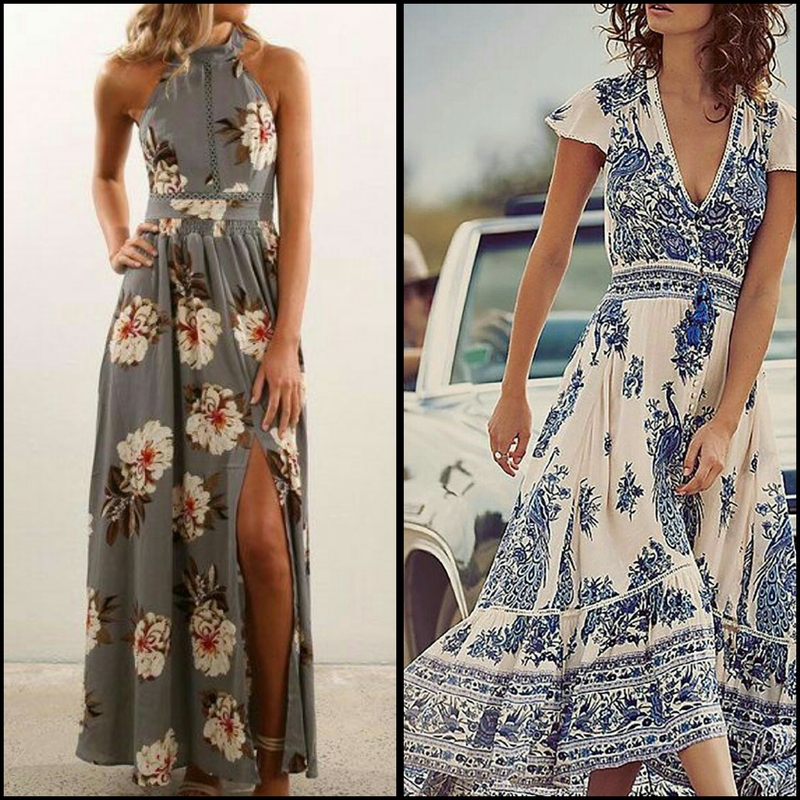 A maxi dress or even a sundress are perfect to embrace the floral pattern and beat the heat. 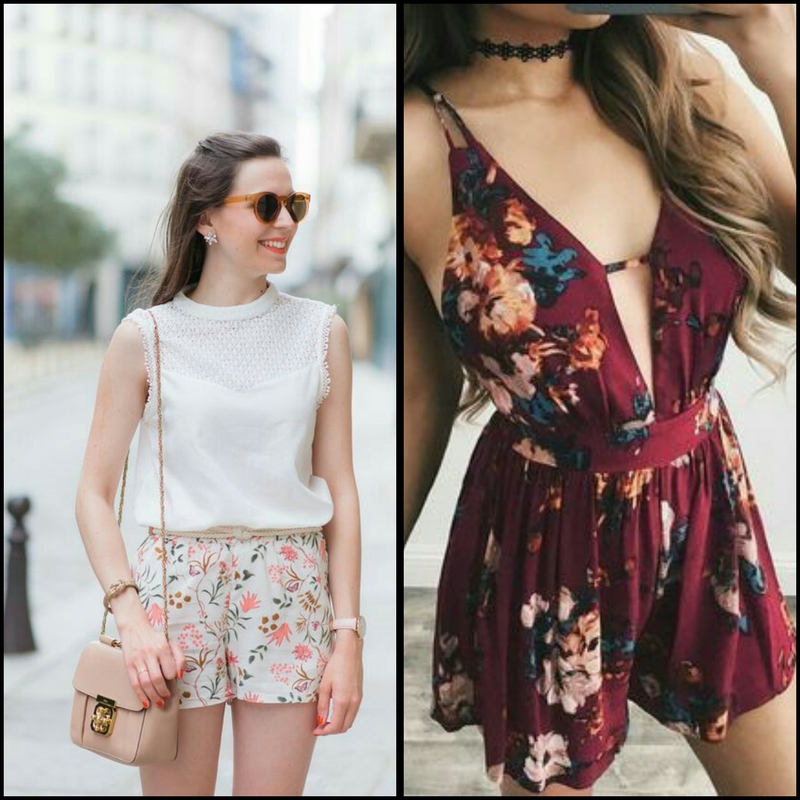 ● Floral Shorts and Rompers:- Rompers are best in the scorching heats of summers, they also uplift your fashion quotient. Shorts or hotpants are also popular and loved in summers, opt for a floral short and single hue top or shirt. 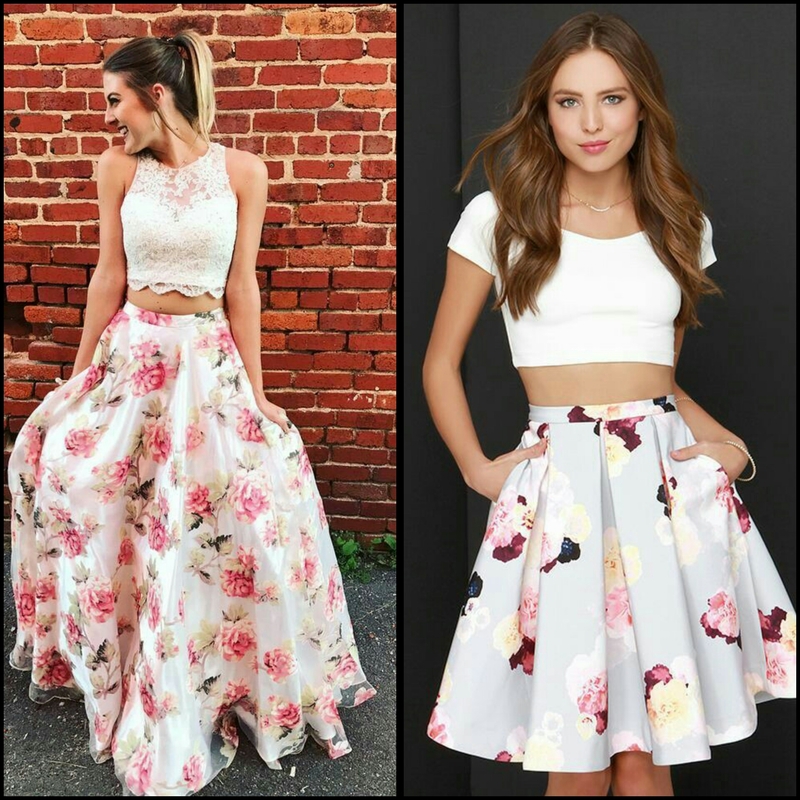 ●Floral Skirts:- If you are the one who like wearing short and long skirts more rather than dresses and shorts, then pair your skirts with cute top with designer and dramatic sleeves. 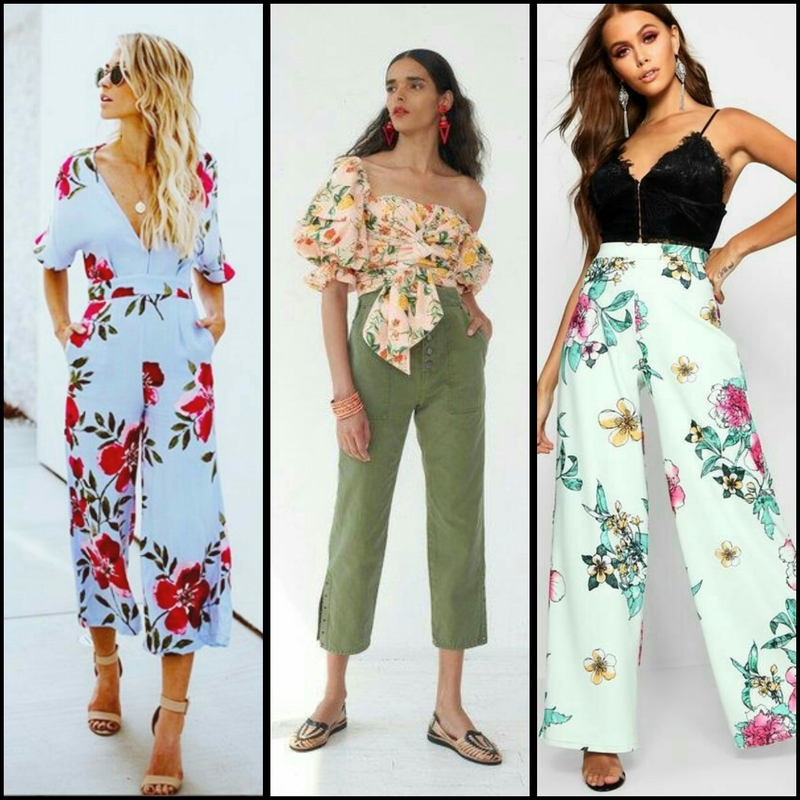 ● Floral Pants:- Not really a fan of skin show, if you are a fashionista who like wearing pants all around the year, don’t think that floral pattern don’t have anything for you in the store. Pair up your solid colour pants and Capri or Cullotes with a floral shirt or top. How about turning the world upside down, you can also do it vise versa by choosing a floral pattern Capri or jeggings with a solid tone top. P.s:- You can also opt for floral jumpsuits in cotton or georgette fabric which will give you a pant type of style. ● Go for the backgrounds which are lighter in shade, not only because lighter shades are more comfy but the lighter backgrounds will make your print pop out and more visible. ● If you’re a bit overweight, do not go for an overall floral print. 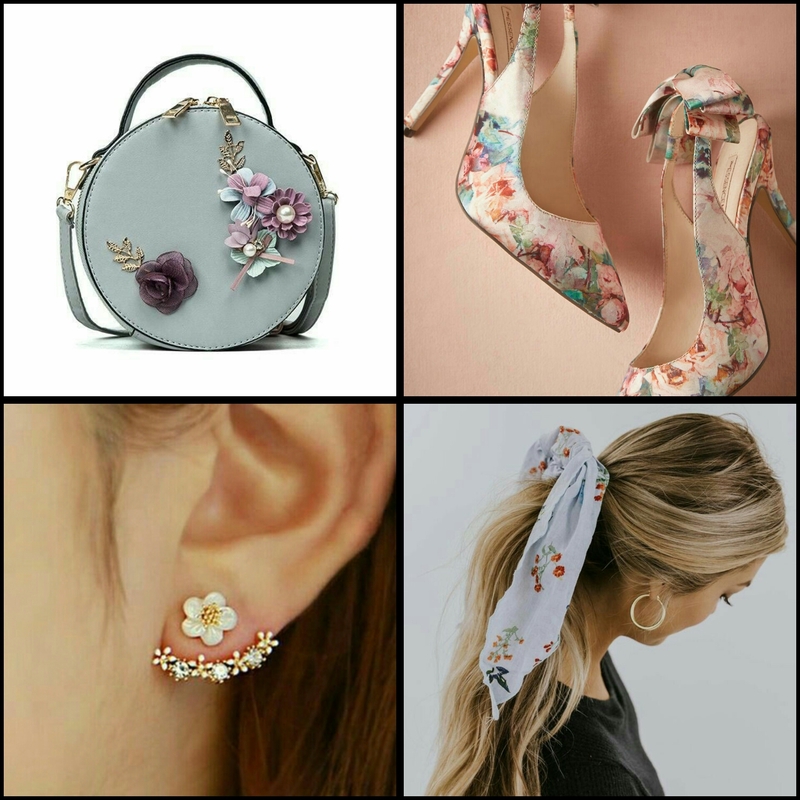 ● If you couldn’t find an outfit which matches your style statement, go for the accessories that have floral pattern like headbands, scarves, footwear, bags or jewellery. So, Metroholicas go and fill your wardrobes with florals and spread the fragrance everywhere you go and Be Fashionable….!! !